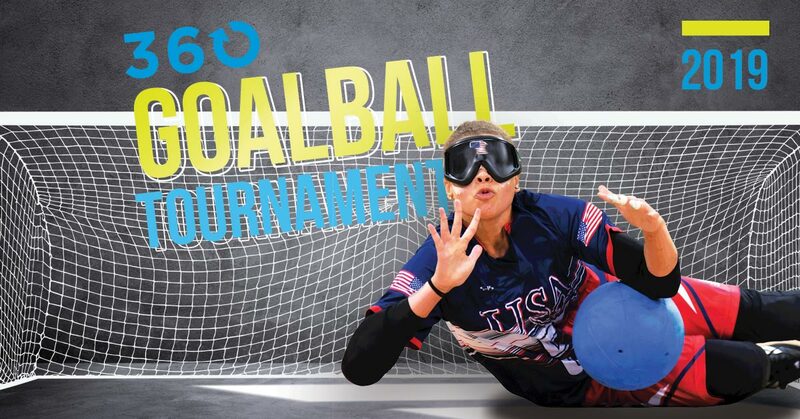 Ability360 hosted the 2019 360 Goalball Tournament. Here are the standings! The Ability360 Sports & Fitness Center is hosted a 360 Invitational Goalball Tournament. This 3-day Goalball Tournament was a round-robin style game with each team playing at least 3 games.